This hilarious 1948 Department of Agriculture film depicts raindrops as juvenile delinquents who seek to destroy deforested areas. If land usage was managed better by humans, this type of criminal activity by raindrops might be stopped! It would be fun to have students design their own film attacking other environmental problems, most recently the oil spill in the Gulf. Given at the annual meeting of the Massachusetts Anti-Slavery Society days before the end of the Civil War, Douglass argues in favor of suffrage for Blacks, as well as equality, rather than generosity. 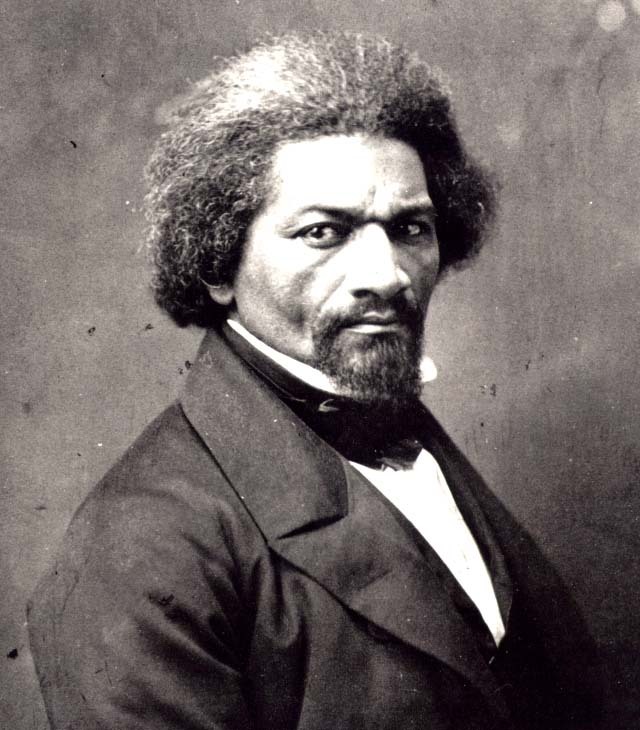 Douglass wants Blacks to be allowed to fail or succeed on their own. He also points out the irony that Blacks have been considered citizens in time of war but aliens in time of peace. We have included an excerpt from the speech, along with questions and answers. This series of 7 shorts from 1944 was made by the Curtiss-Wright Aeronautical company who built aircrafts during WWII, including the B-29. It would spark a great conversation in class to ask students if they have seen any commercials in recent years to recruit workers for the war efforts abroad. Comparisons could be made, and students could even design their own commercials for companies that make products sent to conflicts around the world.